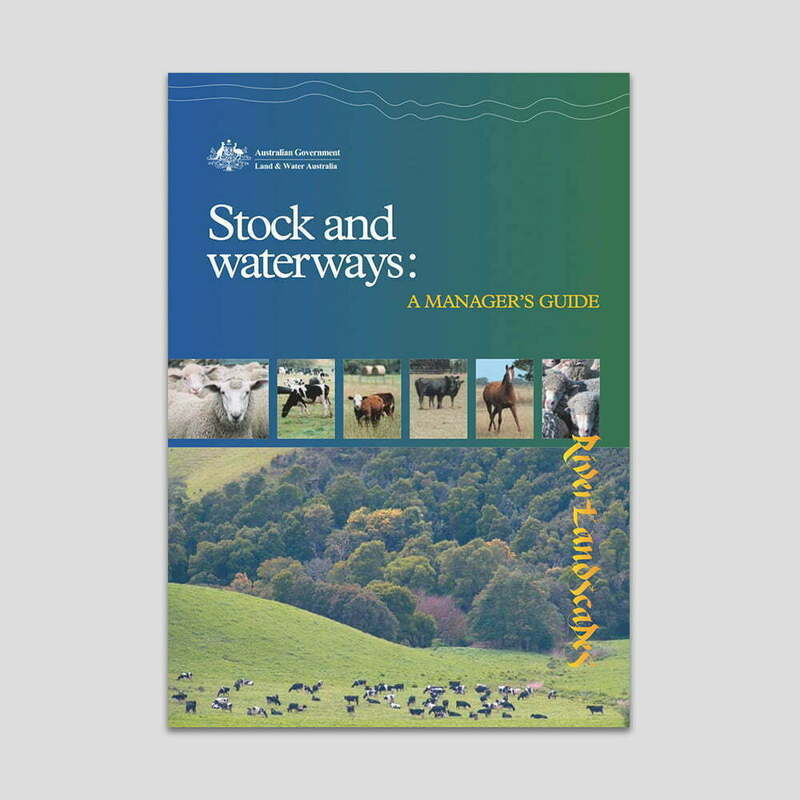 Many rural properties include or adjoin at least one creek, stream or river and, therefore, private and public landholders manage much of the national ‘riparian estate’, whether as freehold or lease. 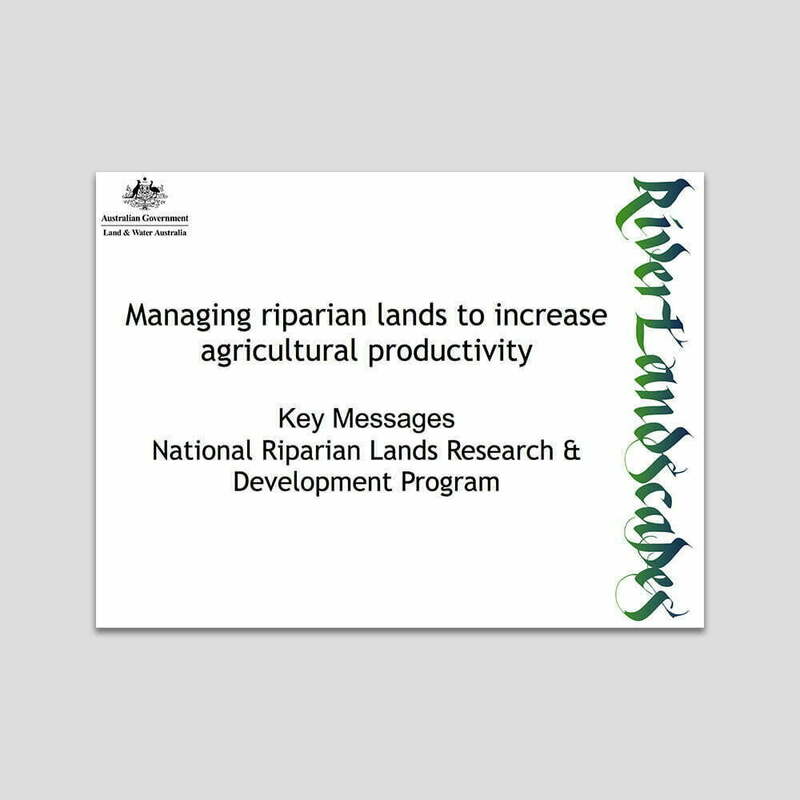 This section of the CD examines how riparian land can be managed to increase agricultural production while also meeting environmental goals. 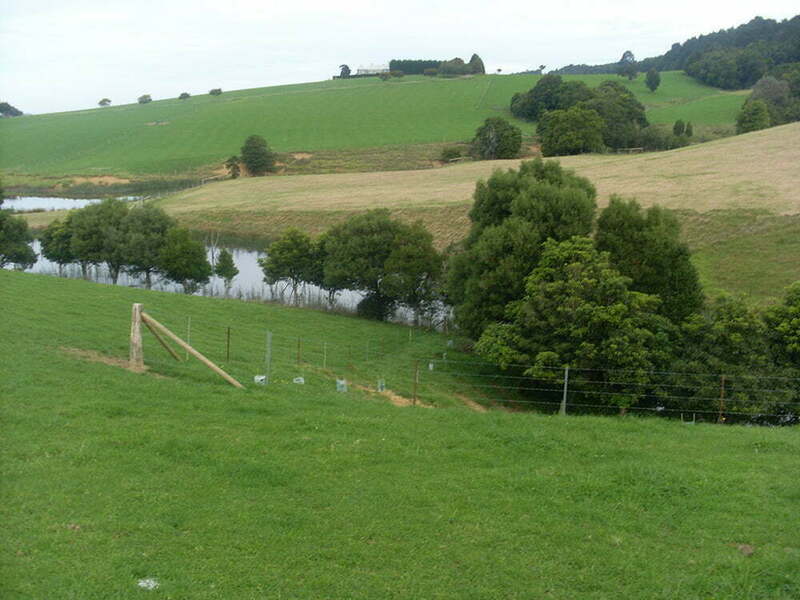 Riparian vegetation can protect adjacent agricultural production. It buffers crops and pastures from the wind and windborne material, and provides habitat for beneficial animals, especially pollinating insects and predators of pests. Livestock whose access to riparian areas is managed carefully can shelter from harsh weather and graze understorey grasses and shrubs. Windbreaks, shade and shelter can have significant effects on crop growth, pasture production, and animal health and growth rates. 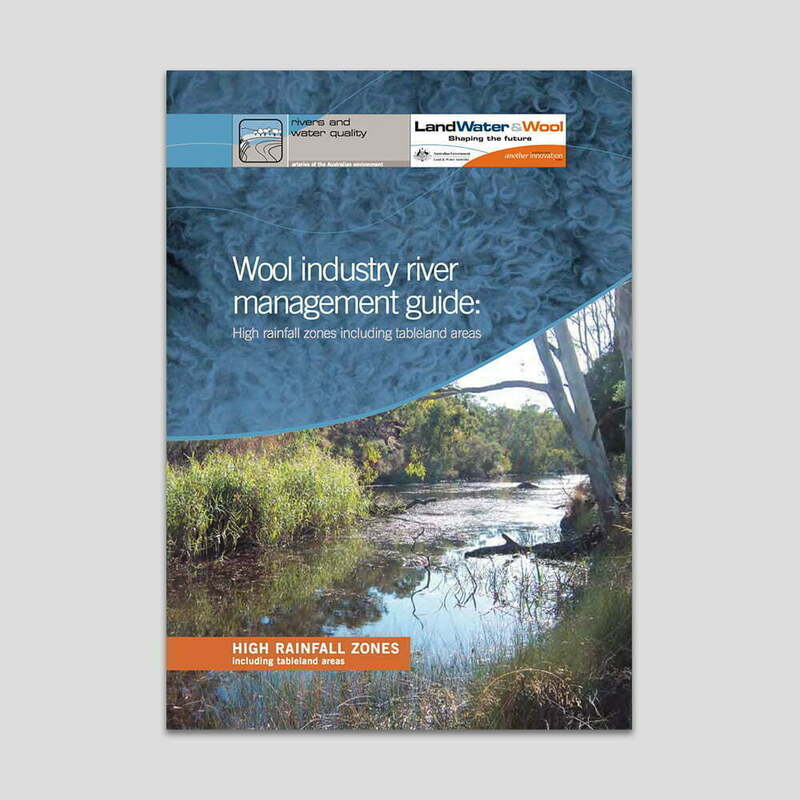 Riparian vegetation itself can form part of the farm’s production system, supplying wood products like timber, poles, posts, broombrush, firewood and charcoal, or non-wood products like seeds, essential oils, foliage, honey, bushfoods and pharmaceuticals. These products may be sold or used directly on the farm. Riparian areas and their streams and creeks are also special places for people, and are often highly valued for recreation, their beauty, and as a place to relax and enjoy nature; they contribute to the capital value of the property. In the future, some of the natural functions of riparian land and its vegetation, like carbon storage, water filtration and salinity control may form part of the farm’s production system, and be valued and traded as part of an ecosystem services market. 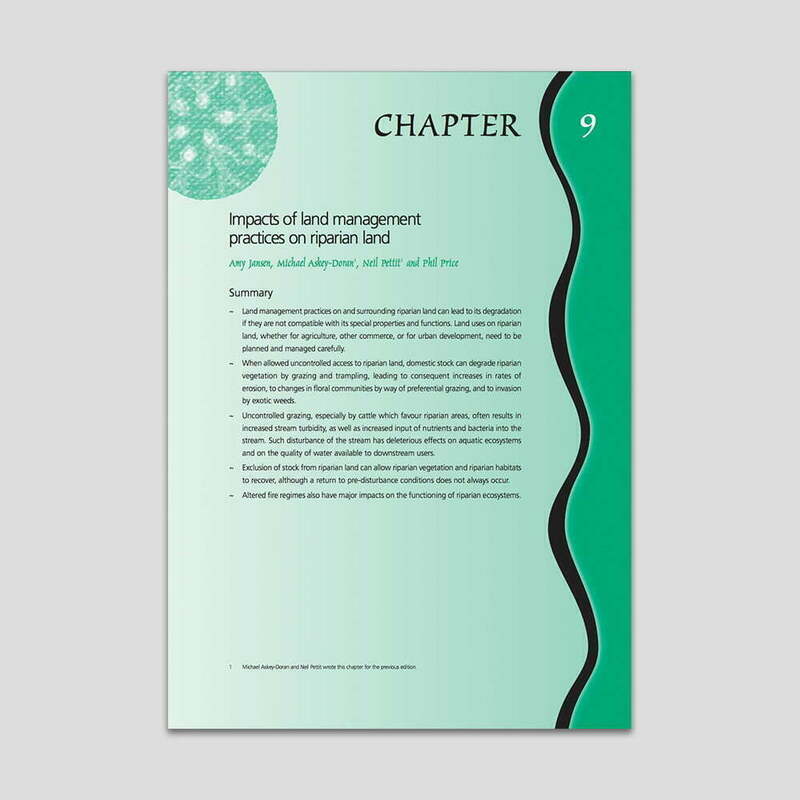 Riparian land can be managed to achieve multiple objectives, for example, agricultural production, bank stabilization, recreation and aesthetic amenity and wildlife. Need a line of description here. RipRap 11 — Riparian zones – what are they? 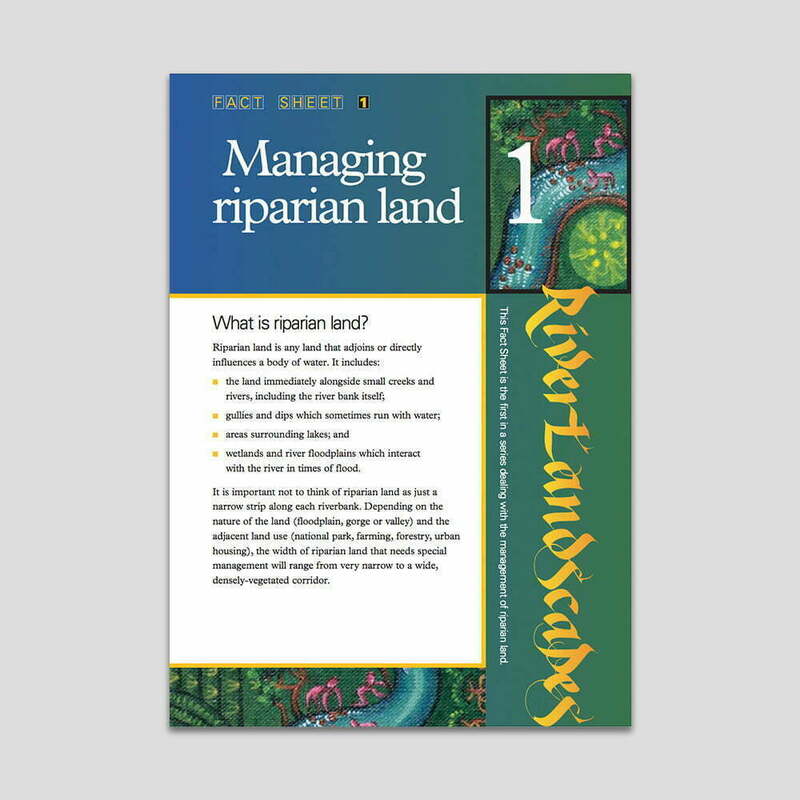 A powerpoint presentation template you can use to reflect local riparian characteristics, by inserting photos and examples from your region. The powerpoint presentation has notes to accompany each slide, explaining the key point being made and how you might explain it to others. Fill in the details below and we’ll send you a link to the resources.